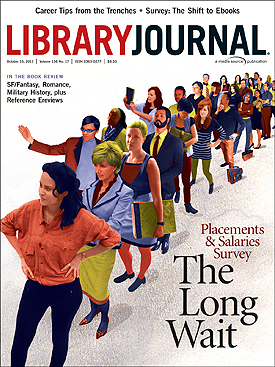 Library Journal is the oldest publication covering the library field. 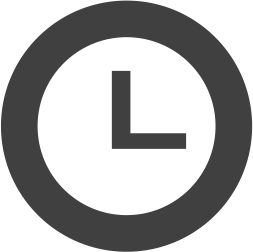 It is a full-service magazine / working tool tailored to the information needs of librarians and managers in public, academic and corporate libraries. Contains reviews of books, audiobooks, videos, databases, web sites, and systems that libraries buy. The Library has access to issues from 1976 to the current issue. The official journal of the Reference and User Services Association of the American Library Association. Its purpose is to disseminate information of interest to reference librarians, information specialists, and other professionals involved in user-oriented library services. The Library has access to issues from 1997 to the current issue. This collection, comprised of content from more than 100 leading industry journals, provides current and accurate information for this fast-moving field. Information professionals and other knowledge workers  from the research specialist to the information architect  will find appropriate and useful information in their areas of expertise, including such topics as information infrastructure, data processing techniques, metadata architectures, and more.